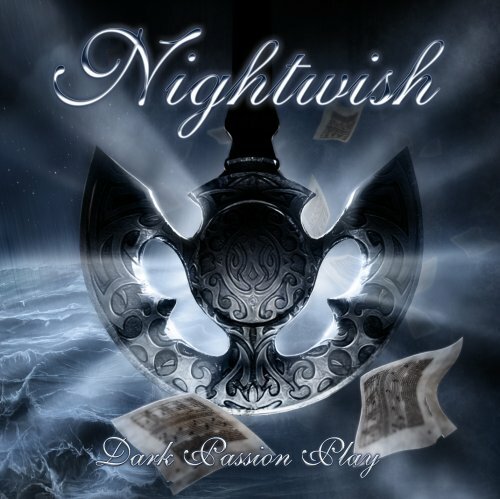 Dark Passion Play is the sixth studio album by Finnish symphonic power metal band Nightwish. It was released on September 26, 2007 through Spinefarm, on September 28, 2007 through Nuclear Blast and on October 2, 2007 through Roadrunner Records. It is the first album to feature the band’s new lead vocalist, Anette Olzon, and the first without former vocalist Tarja Turunen, due to her departure in October 2005. Dark Passion Play will be the band’s first studio album in three years, the longest non-album gap in their history. Dark Passion Play features Swedish beauty Anette Olzon on vocals. She was chosen from over 2000 applications as the replacement for former singer Tarja Turunen.